EACH works in partnership with you to provide early childhood intervention services in Victoria. Early childhood intervention aims to promote children’s participation in family and community life in ways that support and strengthen the child’s abilities and which improve child and family quality of life. It is about improving children’s capacities to fully participate in life. EACH has a long history as a provider of early childhood intervention in Victoria, but in recent years our service provision area has grown to include some statewide services in Victoria, regional New South Wales and now early childhood intervention in Canberra. Our staff are recruited to high standards of professionalism, competence and commitment to promoting and nurturing development and learning. We believe that children learn throughout the day wherever they are, whether with family or in an education and care setting. We recognise that families are central in all choices and decisions for their child. 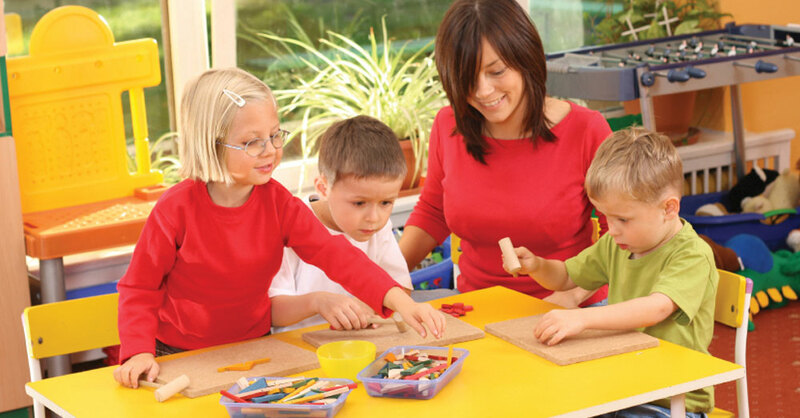 We believe that each child’s learning is unique and best occurs in a positive, safe and nurturing environment. This is why EACH child works from a family centered approach to empower and support you and the important people in your child’s life to provide positive learning and development opportunities within your child’s daily routine. Early Childhood Intervention is about much more than a therapist working directly with your child. Therapy simply means practical strategies put in place to improve a child’s capacities and learning. Research in this area clearly demonstrates that implementing these strategies within your child’s daily routines is far more effective than providing you with single sessions of direct therapy. 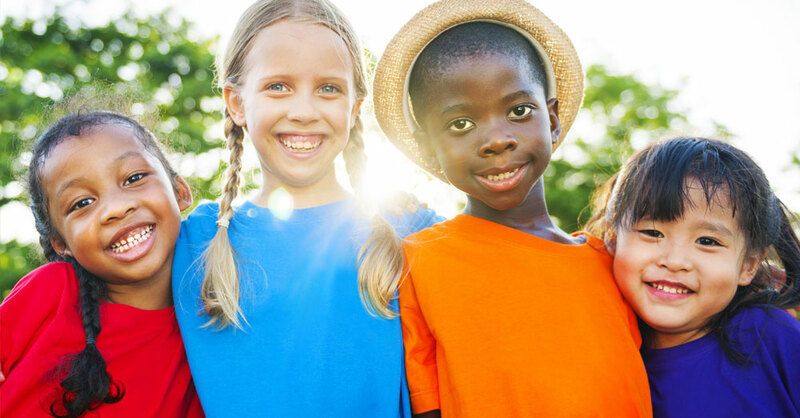 As early childhood specialists the team at EACH child work with you to find ways to assist and enable your child to fully participate and learn in every part of their life.